the successful sale of my property. knowledge, which let me know that I was in capable hands. despite a midway glitch, which you helped to smooth over. the house on the market and sell it quickly. and figuring out the selling price. you can expect. She always seemed to be 2 steps ahead. She was definitely correct in real estate is a roller coaster ride! which made her stand out as a great Realtor." made us feel like our business mattered to her. fun, scary and mysterious roller coaster ride ever. tale and are so amazingly happy in our new home. "Maribeth was absolutely delightful to work with. not only our real estate guide, but a great new friend! considering buying or selling a home." Maribeth has intimate local knowledge. " to the quick and efficient sale of our home. knowledge base, and diligence were evident. we would recommend Maribeth without hesitation." "I am really happy that I chose Maribeth as my real estate agent. missing Maribeth's warm presence in my everyday life. I hope Maribeth and I will stay in touch. understand specifics of your situation and do their best to help you." one as we toured the town together." on our home and had a bidding war with the top 3! We would highly recommend Maribeth!!" let us know what to expect." attorneys, all of whom stepped up to help us." we cancelled our other realtor appointments. with her recommendations sealed the deal. Over the past 56 years we have bought and sold 4 houses. Maribeth is the best we have worked with. Her constant concern for our welfare was exceptional. At our advanced age, that was welcomed. and we would recommend her to anyone needing to sell their homes." 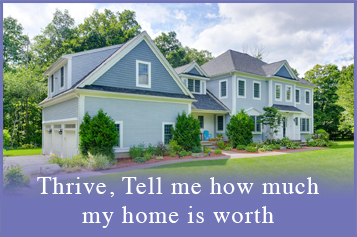 THRIVE Real Estate Specialists care deeply about the markets where we live and work. We devote exceptional care to our home buyer and seller clients, because we see them as friends, neighbors and partners in the community we serve. We respect the unique needs of each client, and serve them with uncompromised integrity. 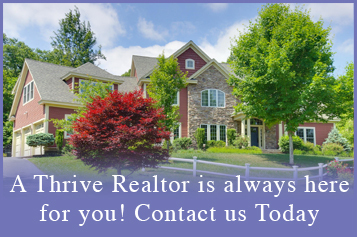 THRIVE Real Estate Specialists provide complete real estate consulting, along with an unmatched depth of local resources. Our extensive community involvement provides an unsurpassed network of industry professionals and municipal contacts. 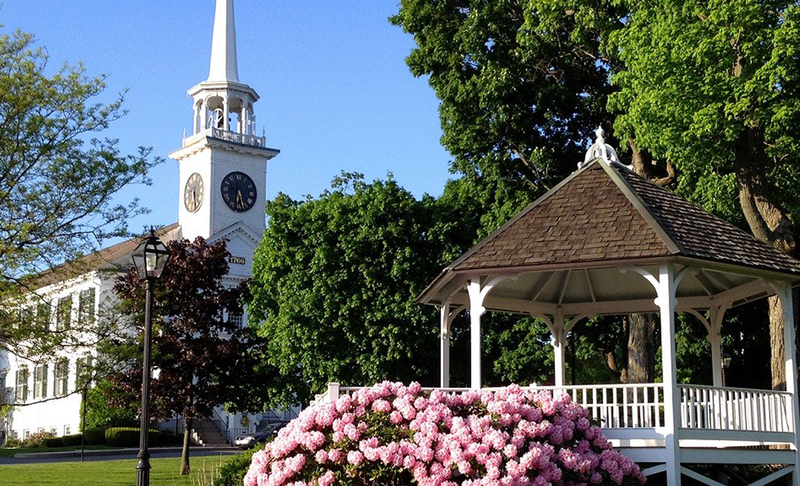 Our local expertise includes in-depth information about neighborhoods, schools and public amenities. 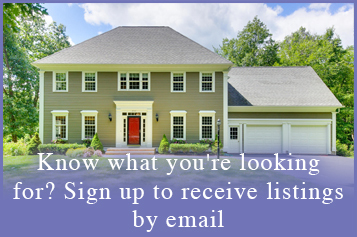 You may learn more about us, and about the Shrewsbury, Northborough, Boylston, Hopkinton and Westborough areas by exploring this website. Buyers, help yourself to free tips about the home buying process and mortgage pre-approval. Home sellers, be sure to read our guide on pricing your home and preparing your home for showings. Would you like personal assistance today? Please contact us and we’ll be happy to help you! 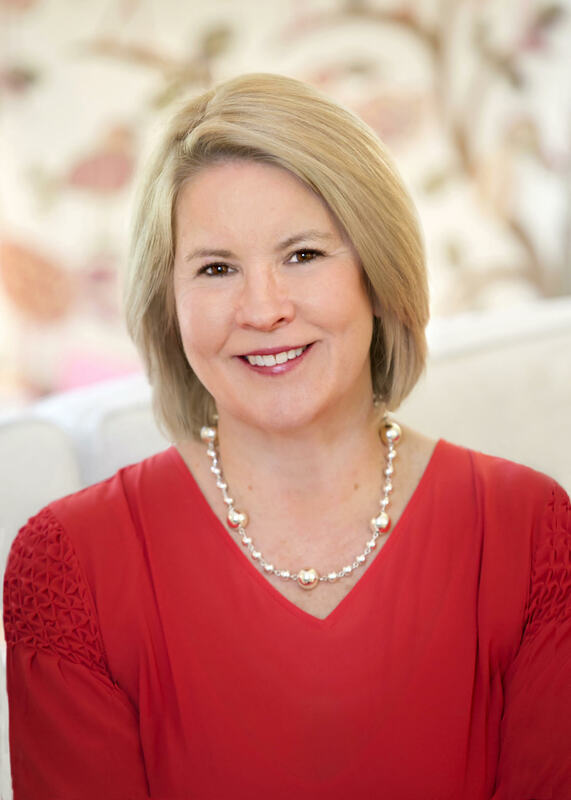 As the broker-owner of THRIVE Real Estate Specialists, Maribeth Lynch is completely dedicated to her clients and their needs. Her exceptional service and sales performance placed her among the Boston Top 20 real estate professionals in 2017. She is also recognized in local and national media as a real estate marketing expert. She is currently one of the hosts on "Ladies Night", a local cable television show.